VR has been one of the fastest growing branches of entertainment this past decade. There have been many iterations throughout the years that have tried to capitalize on the technology. Playstation VR is a prime example of this, as the company licensed their own VR headsets for their games. Many games for the system are made specifically for VR, games such as Star Trek: Bridge Crew, Until Dawn: Rush Of Blood and Batman: Arkham VR. But sometimes there are triple-A games that will implement VR or will even go as far as to recreate the game entirely to revolve around VR. Examples include Resident Evil 7: Biohazard and Doom VFR. But now VR is slowing finding its way into film. 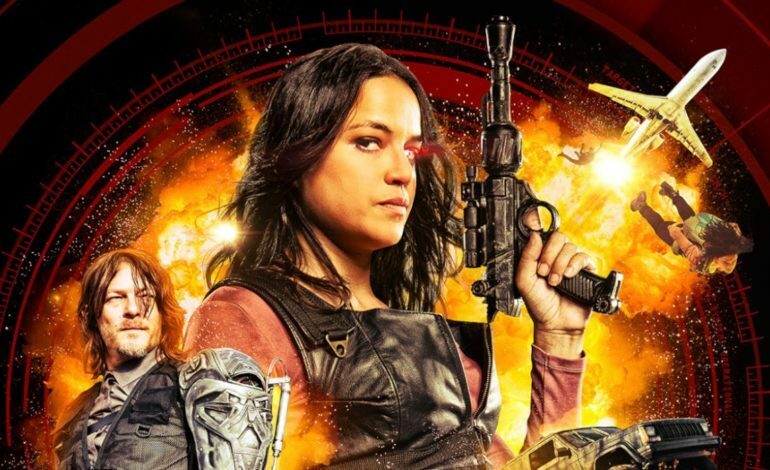 The Wrap reports that Robert Rodriguez, director of Spy Kids, Sin City and El Mariachi has created a 20 minute action film made completely as VR experience. The trailer released for the film reveals that the stars are Michelle Rodriguez, Norman Reedus and “You.” The trailer also showcases the format of the film and how it’s able to have a wide radius of larger than 180 degrees; making all the explosive, high flying, gunfights up close and personal. The Wrap revealed that STXsurreal has partnered DNEG, an academy award winning visual effects company with an impressive track record. Thay have worked on films such as the superb Blade Runner 2049, Thor: Ragnarok, Interstellar, Scott Pilgrim vs. The Word and the latter films of the Harry Potter series. The Wrap provides a list of all the different platforms that The Limit is now available for. The list consists of major VR systems as Oculus, Steam, Samsung VR, Viveport, Google Daydream, Google Play and Apple iOS.